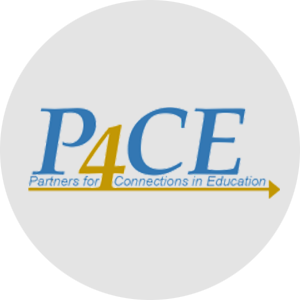 The Partners for Connections in Education (P4CE) is a group of educational thought leaders—representing k-12 schools, educational service agencies, and higher education, with a common goal to collaborate to help students of all ages succeed in school and beyond. P4CE’s annual conference, BRIDGES, is right around the corner and will take place in Cape May, NJ, April 25-27, 2018 at the Cape May Convention Center. Last year, I had the pleasure of being one of the keynote speakers. I found the 2017 BRIDGES Conference to be enlightening and worthwhile, as I was able to share ideas and hear other presenters share insights on numerous K-12 and higher education partnerships and projects. This year’s conference will feature a wide array of very interesting and pertinent topics, with presenters from many higher education and K-12 institutions. Let’s work together to bridge opportunities and emerging technologies and enrich the learning environment for students at every level. Special Pricing is available for PLS 3rd Learning Network! Use this code when registering to save!